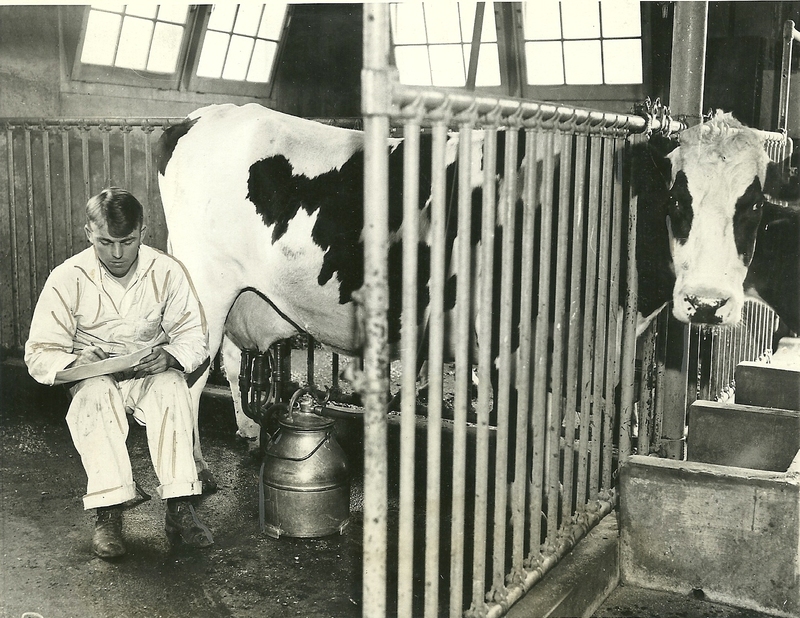 1930 Photo of Soldiers’ Home Dairy Captures Use of Milking Machine | Park View, D.C. This entry was posted on April 22, 2016 at 7:01 am and is filed under History, Random Observations. You can subscribe via RSS 2.0 feed to this post's comments. Love it! My father remembers going to the dairy with his boys cot troop to learn about milking cows. Apparently some of the cows were later sent to Israel during its first years to support th fledgling dairy industry there.